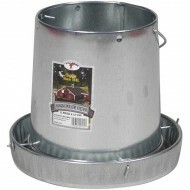 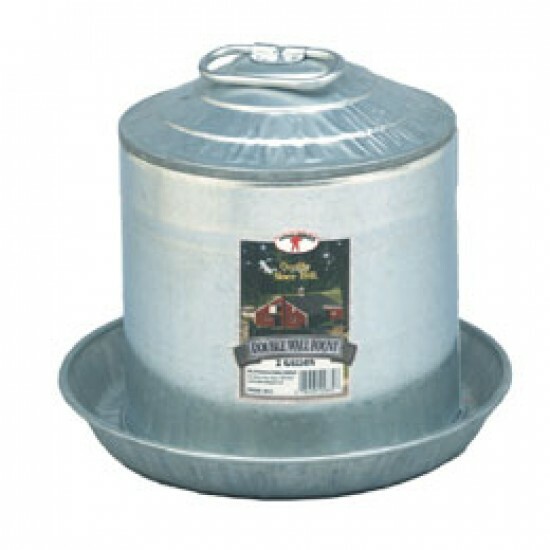 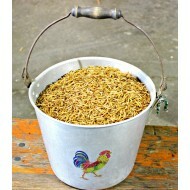 Galvanized Chicken Waterer. 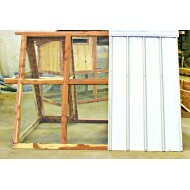 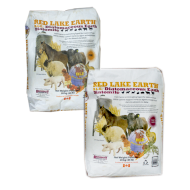 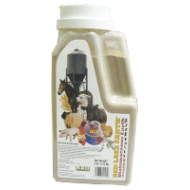 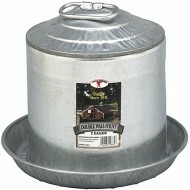 2 gallon capacity and easy to use double wall design. 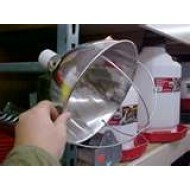 Very Durable.